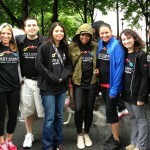 East Coast O & P Walks for Arthritis | East Coast Orthotic & Prosthetic Corp.
On a rainy Sunday, May 19th, members of East Coast Orthotic & Prosthetic Corp. and some of their family members participated in the annual Arthritis Walk in New York City for the Arthritis Foundation. 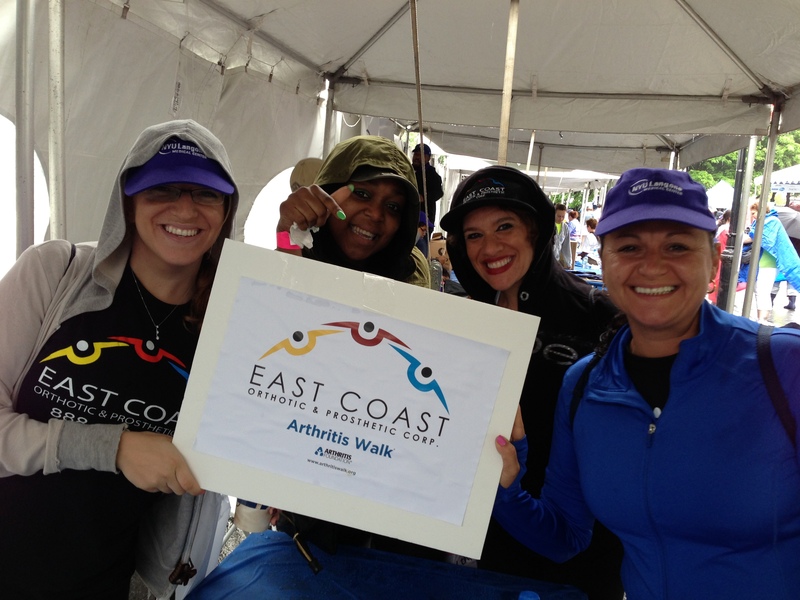 The Arthritis Foundation raises funds and awareness every year to fight the nation’s leading cause of disability. While Arthritis is commonly associated with adults and the geriatric population, approximately 1 in every 250 children is diagnosed with some form of Arthritis, a statistic that most people may overlook or are not even aware of. In fact, at the event, many parents and children walked together, hand-in-hand, with shirts with names of who they were walking on behalf. 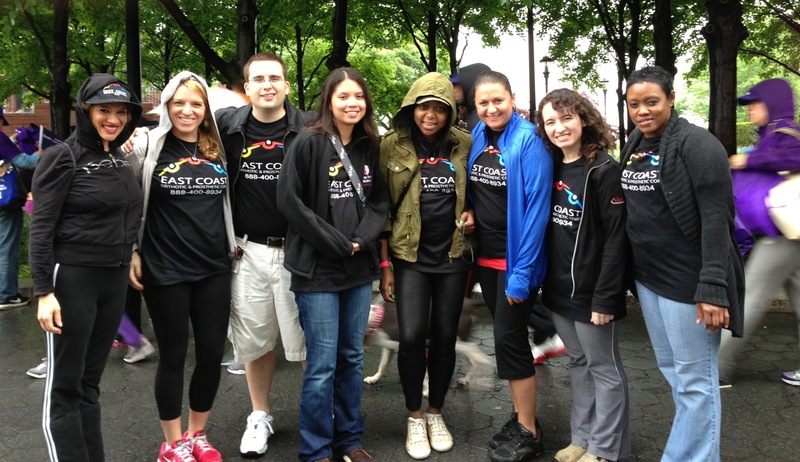 East Coast Orthotic & Prosthetic Corp. were sponsors of the event, but also gathered together a team of employees led by Team Captain Olivia Pino who walked throughout Historic Battery Park in New York City to help raise awareness also money for the foundation. 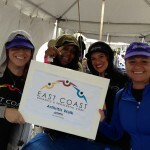 Overall, despite the rain, East Coast Orthotic & Prosthetic Corp.’s team was dedicated and had a good time together for a good cause. If you are interested in donating to the Arthritis Foundation and making a difference in someone’s life, please log on to Arthritis.org. East Coast Orthotic & Prosthetic Corp.